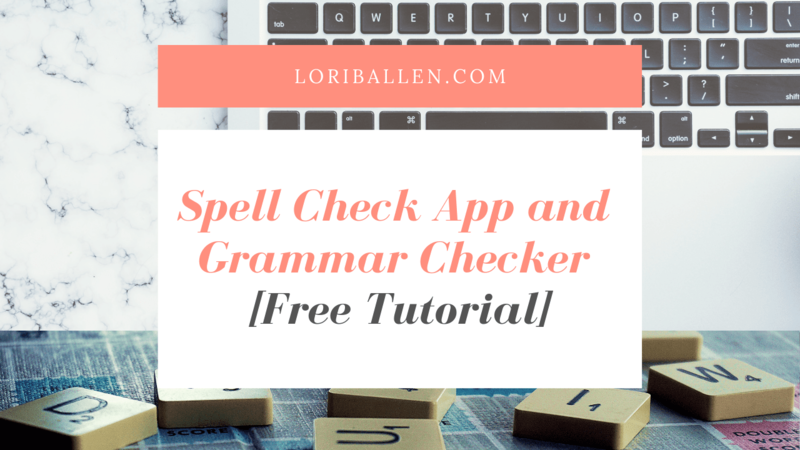 In this article, I’m going to show you how we can take a piece of content and fix up our grammar using the Grammarly grammar checker website and Chrome extension. 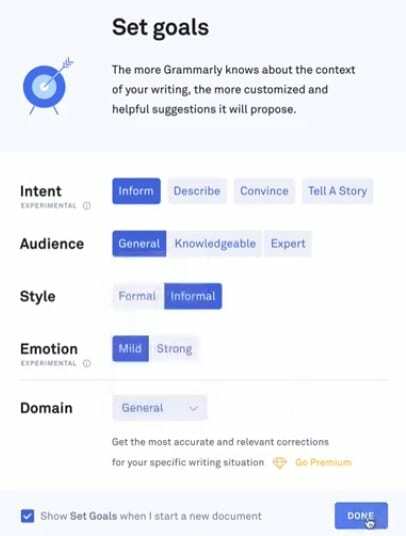 In this article, I am going to show you how you can take a piece of content and either put it in your Grammarly app or put it in your website and fix up the grammar. 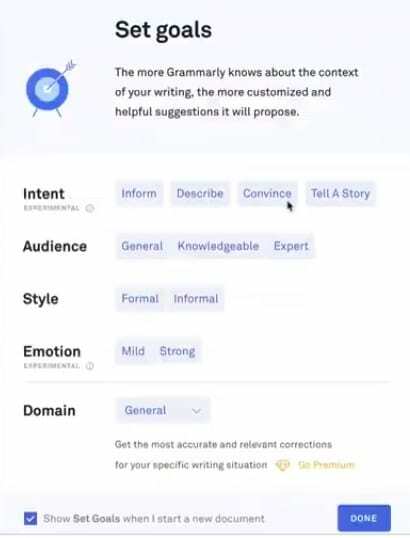 This is the Grammarly user dashboard. 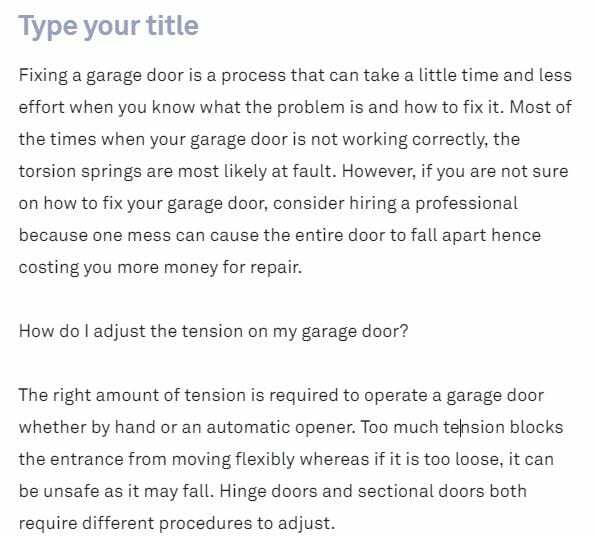 Next, you should paste the article on the space where it shows “type or paste (ctrl +v) your text here.”As shown in the image below. Next step is to set goals around your content. In this example, we will say that our intent is to inform, our audiences are general, very informal styling and emotions should be mild. You can put your domain name in there, as well. Then, click done. Now some of these features will be available only in a premium edition. There’s free and premium. So you’ll be wanting to check that out. What you can do here now is you can check for typos. You can check for copyright infringement, so if we’ve had this article written by a ghostwriter and we want to make sure that there’s no copywriting, we can look at all of that here. Now, there’s another cool thing that you can do. You can fix this all up and then paste it into your blog. That’s another way to do it. 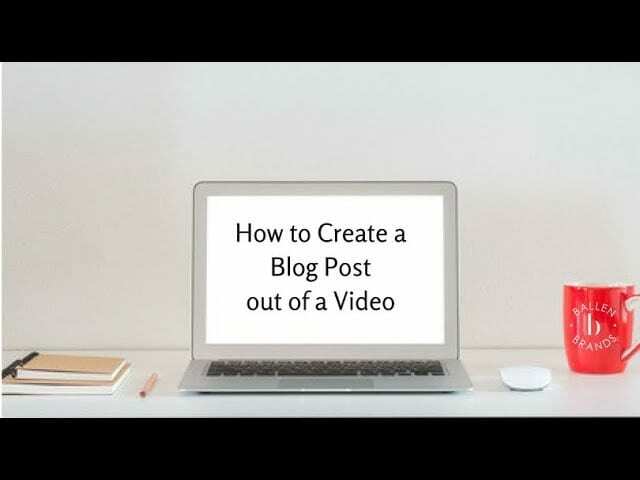 You will want to go to your WordPress website and then click New and then Post. As shown in the image below. I have the Grammarly Chrome extension and that is up here in my chrome browser and see the little green circle. That means Grammarly is on. 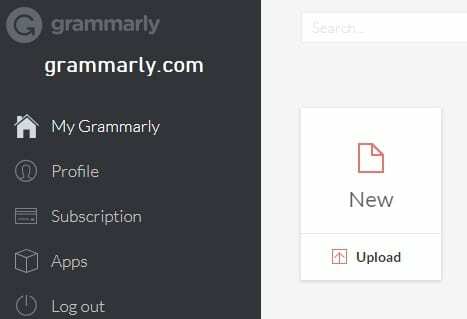 You can also install Grammarly as a plugin on your WordPress website. 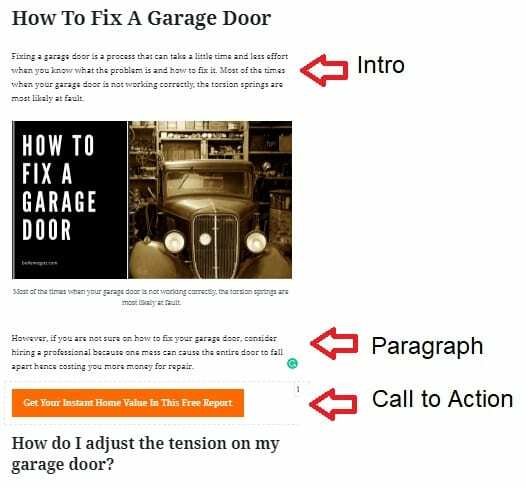 Next, you may want to do blog optimization: add an intro and a paragraph and a call to action. 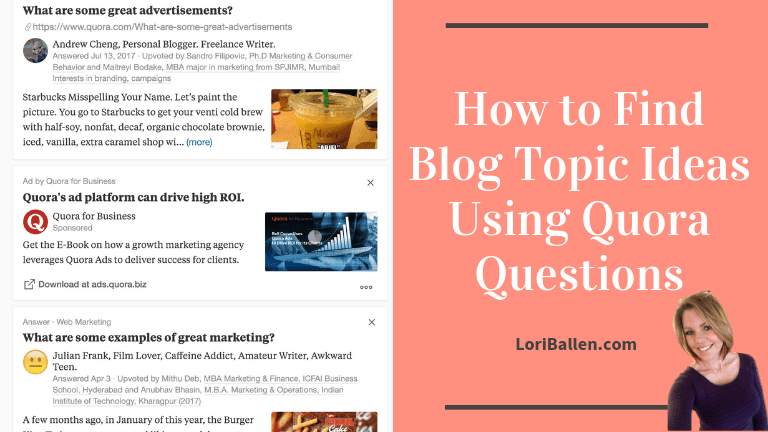 You may want to learn more about how to optimize your blog for the search engines. I have a video for that. 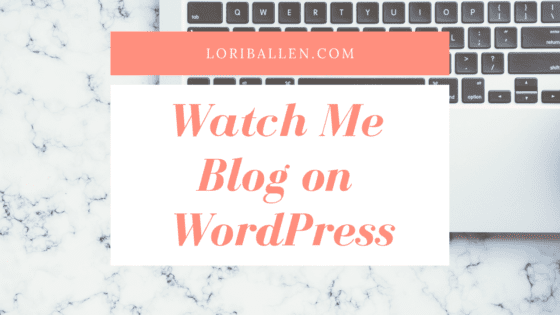 Click the button below to check it out along with the other important steps to blogging on WordPress. 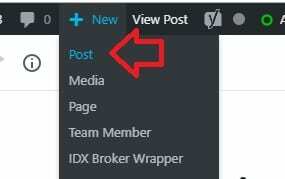 Now, we are going to scroll down and take a look at the content. What’s going to happen is as we start editing, Grammarly is going to underline anything that is spelled wrong. 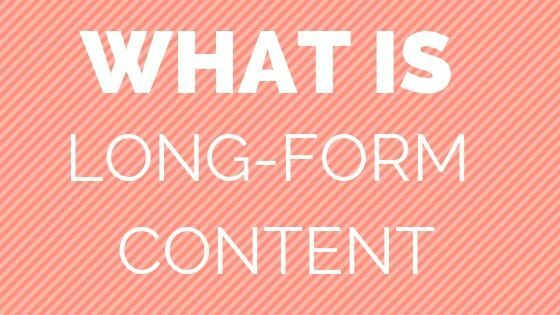 The example blog content has already been run through the wringer. It’s already in optimal shape, which impresses me. She already completely edited it, so good job on that. 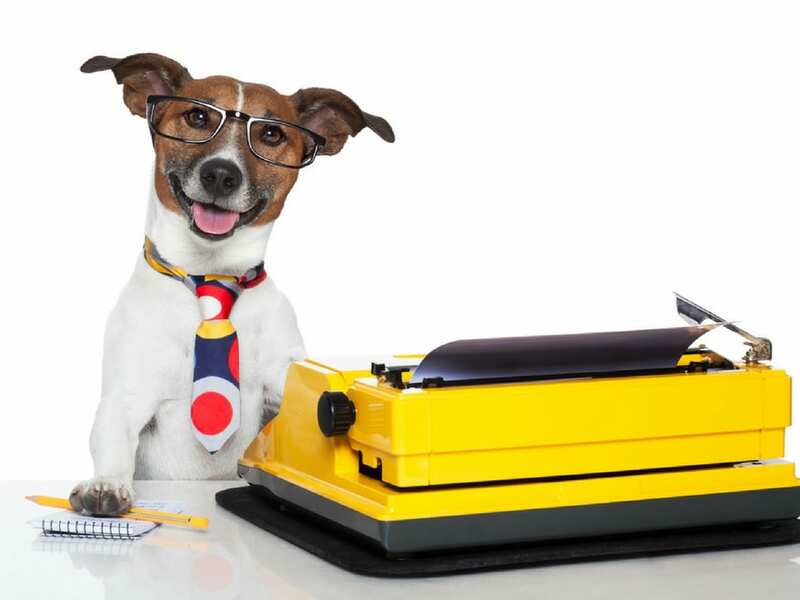 The article was written by a ghostwriter and I’ve got a blog for how to hire ghostwriters. If you’re interested in learning more, click the button below. When we have a typo, Grammarly will underline it. You can either choose to ignore it, or you can see the suggestions. 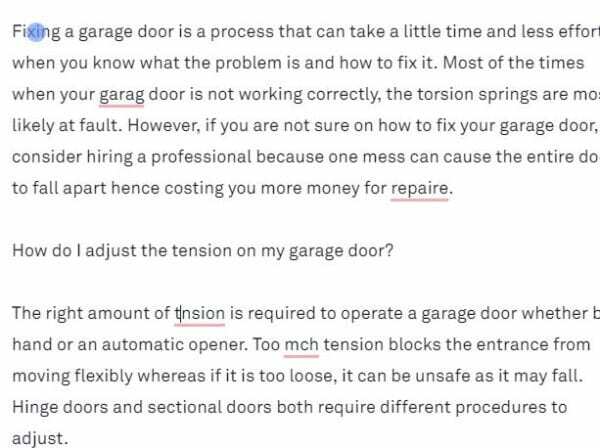 In the example, the word repair is spelled with an “e”, it’s underlined in red and it also shows the suggested words to fix it. If you select “repair” it will be fixed. 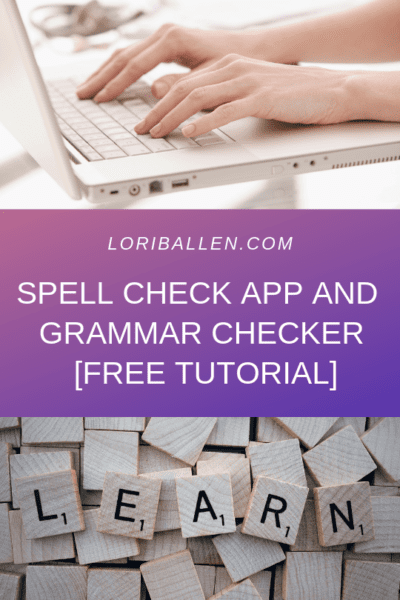 Obviously, if you type in a word that is spelled right, but it’s the incorrect word like they’re, their, and there – it has three different spellings this form – it may not catch that. You might want to put your content over on the Grammarly website and work on it from there. It might say you use their, spelled as T H E I R but it suggests they’re as in the word T H E Y ‘ R E. See example below. If I do the writing straight out of my head, I’ve got typos all the way through it as I’m creating it. So we need those little red lines to pop up and catch us as we move forward. Check out Grammarly link in this article. If you liked the video and information in this article, I have so many more like it! 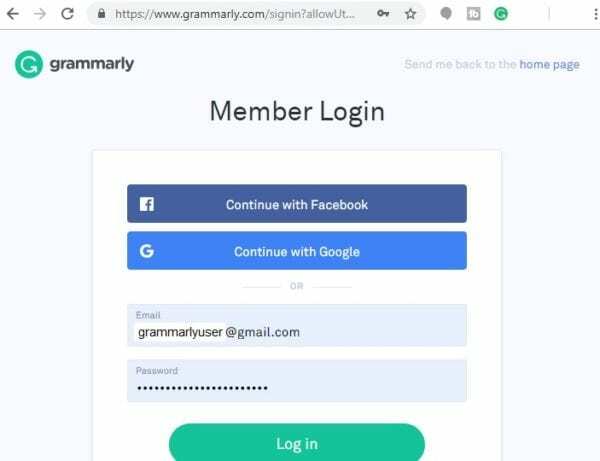 In this article, I'm going to show you how we can take a piece of content and fix up our grammar using the Grammarly grammar checker website and Chrome extension.